Kathleen Jamie was born in the west of Scotland in 1962. She is a poet and essayist. Her poetry collections to date include The Overhaul, (2012) which won the 2012 Costa Poetry Prize, and The Tree House which won the Forward prize. 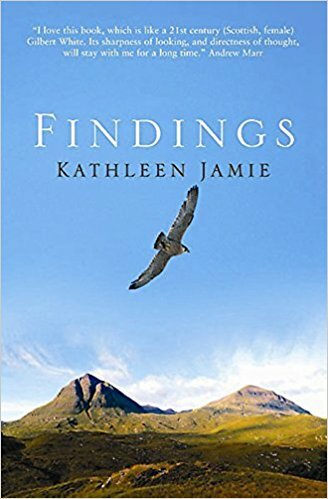 Her non-fiction includes the highly regarded books Findings and Sightlines, both regarded as important contributions to the ‘new nature writing’. Her most recent poetry collection The Bonniest Companie appeared in 2015, and won the Saltire Scottish Book of the Year Award. 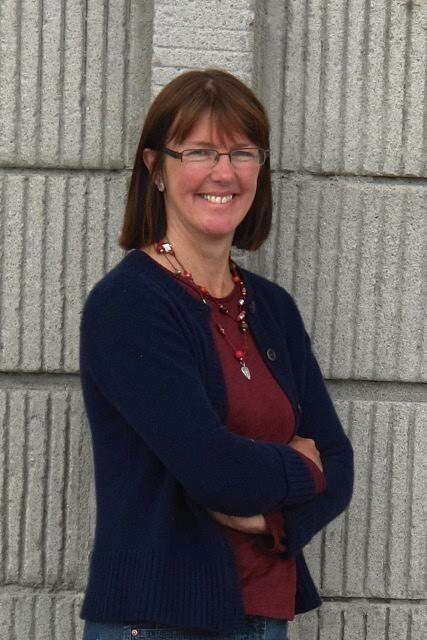 Kathleen is Chair of Poetry at Stirling University (part-time). She lives in Fife.